Maryland-based commercial real estate firm Bozzuto approached TransitScreen to solve a transportation problem. At their new Atmark Cambridge apartment building in Cambridge, MA, residents have the option of taking a shuttle service to to the subway, walking to the subway, or taking a bus. But the shuttle service was sometimes delayed by heavy traffic, and its arrival times did not always match the schedule. The residents were requesting real-time information about the shuttle service, and Atmark was searching for solution that could be featured in the lobby of their “innovatively designed” apartment complexes. It was then that Bozzuto reached out to TransitScreen to solve their issue and provide a great service to their residents. Caitlin Silva, Property Manager at The Bozzuto Group recently shared how TransitScreen has been a useful amenity around the building, helping both residents and visitors alike. In your observation, how do people use the TransitScreen displays? 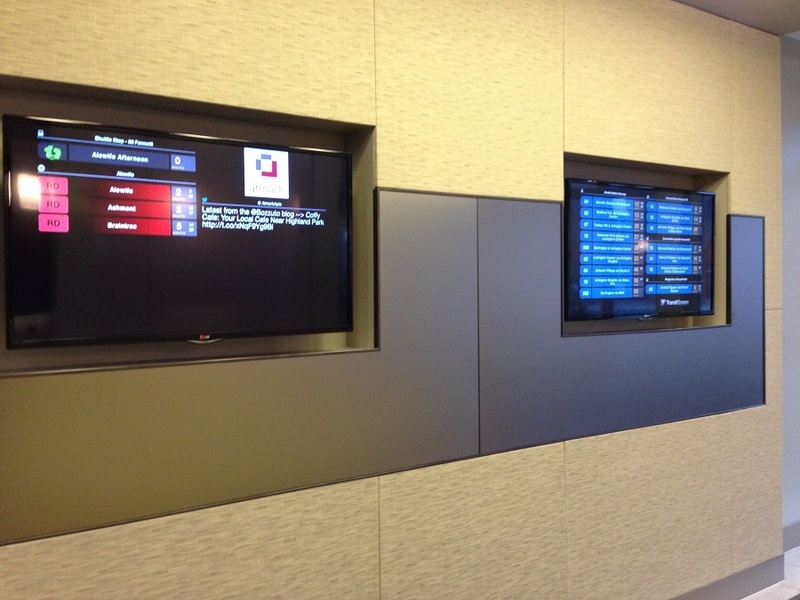 The TransitScreens are located in our main lobby/business center area since it’s all open. Residents will use the live feed for either the bus, Red line, or shuttle schedule. What feedback have you gotten from residents/visitors? Residents and visitors both love the screens. Atmark is a very modern building and the advanced look and ability to track what can sometimes be unpredictable has been a big hit. How have people's habits changed? I think the biggest change would have to revolve around the shuttle tracker. 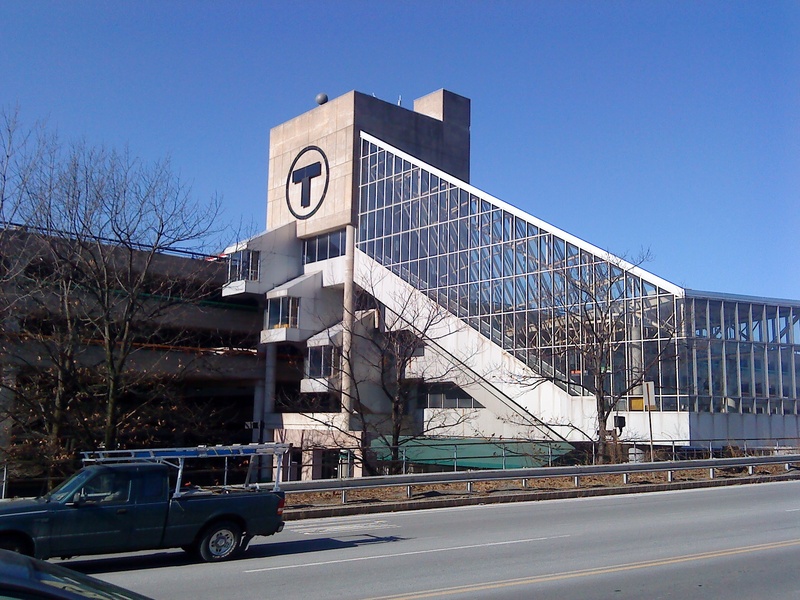 We offer a shared shuttle that runs between Atmark and the Alewife station. It is usually pretty close to the scheduled pick up times, however with traffic being so unpredictable – it’s been very helpful for residents to look at the screen and see how far away the next shuttle is.